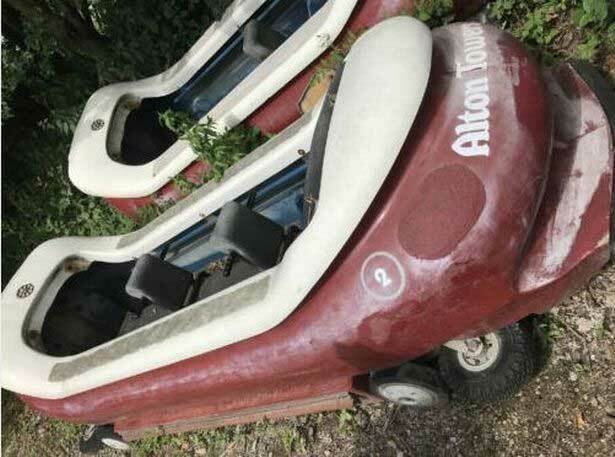 Alton Towers SW8? That’s kinda confusing isn’t it? I always thought SW8 was an area of London including Battersea Power Station, New Covent Garden and Nine Elms Lane. Apparently not. SW8 stands, it seems for Secret Weapon 8, Alton Tower’s newest wooden roller coaster. This large collection of sticks is due to open (and there’s no rumours it won’t be) when the park reopens for the 2018 season in March. 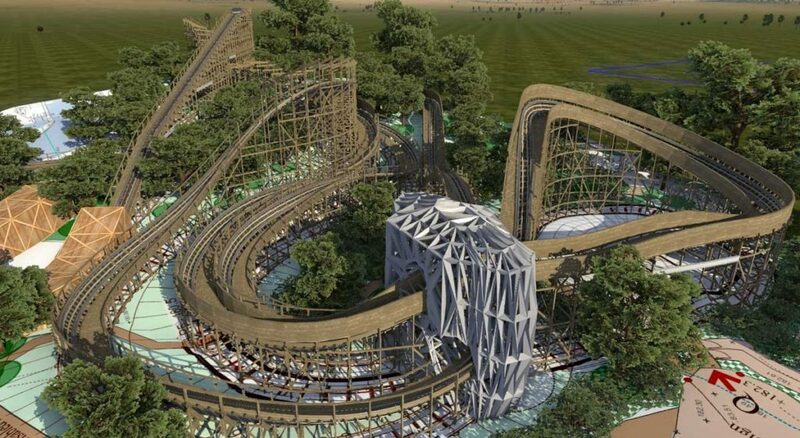 Whilst a wooden roller coaster would seem a backward step in terms of technology, given the opening of Galactica in 2017, with it’s super-techy virtual reality goggles and all, I’m led to believe the coaster fraternity love a bit of wood. Who are we to judge…. SW8 or The Wicker Man? So, what do we know about SW8? Well, it’s rumoured to be called The Wicker Man, but at the time of writing this hadn’t been confirmed one way or the other. Whether it takes its inspiration from the slightly dodgy 1973 horror film of the same name, starring Christopher Lee, Anthony Woodward and Britt Ekland, or the even worse 2006 remake, only time will tell. Suffice to say Alton Towers filed a trademark for their logo and the name ‘Wicker Man’ back in October 2017. What we do know is this new wooden ride (did we mention it’s made of wood?) takes the place of the much loved Log Flume, so we may get some guests arriving to stay with us that haven’t been previously soaked to the skin. Did you know they put the boats (logs) and stuff on Ebay? Some lucky soul even managed to buy one for the bargain(?) price of £200! I guess it could make an interesting garden ornament, or perhaps some enterprising person could stick an engine in it and chug up and down their local river, scaring the bejesus out of the local swans. Anyway, back to the ride. We can see the large crane they’ve been using to assemble the track as we drive into the village, so we can keep an eye on progress relatively easily. However, without having to wait for the thing to be finished, thanks to the skill of someone far cleverer than us, we can present you with a computerised mock-up of what it’s going to (probably) look like. As you can see, there are large ‘walls’ around the track on the upper bits. This is apparently called a sound wall. We’re not sure if this is meant to reduce the noise coming from the coaster, thereby reducing the impact on our beautiful valley, or whether it’s a feature they’re going to use to put lights and other effects on, to increase the thrill of the ride. Any thoughts? ← FantasyWire Fairies Exclusive Event ← DIY? How Hard Can it Be?